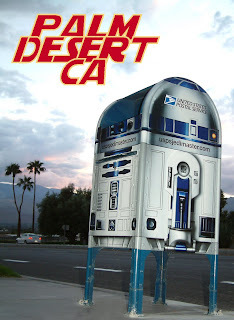 You visited my blog a few weeks back letting us know that you had a list going on the locations of r2d2 drop boxes. I have 2 more for you ... Greensboro, NC on the corner of College and Market Street. Also, in Austin, TX on the corner of 5th and Congress. I haven't posted my pics yet but you will be able to see them this week.